When you establish payroll deduction at Valdosta Teachers' FCU, money is automatically deducted from your paycheck and deposited in your savings account or checking account, or used to make loan payments. It's an easy way to save or to ensure that you'll never miss a loan payment. Please contact us for more information on payroll deduction. 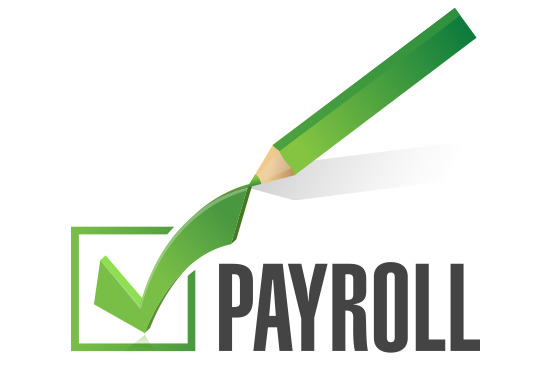 Click here to sign up for payroll deduction.